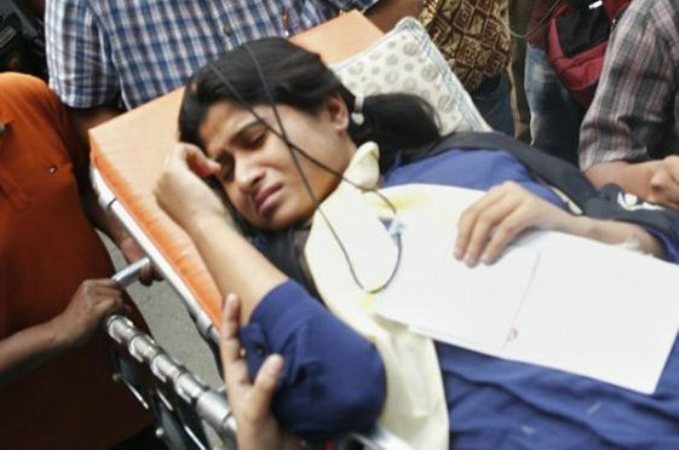 Almun Nahar Annie, one of the Bangladeshis who survived with injuries in US-Bangla plane crash, was released from Dhaka Medical College and Hospital (DMCH) on Tuesday, UNB reports. Annie was released around 10:30am as her condition is stable now, DMCH's Burn and Plastic Surgery Unit Coordinator Dr Samanta Lal Sen said in the morning. Annie, who lost her husband and daughter in the plane crash, was brought back from Nepal on March 16. The 76-seater Bombardier had 71 people, including four crew members, on board when it crashed in a field near Kathmandu's Tribhuvan International Airport on March 12, killing 50 people and injuring others. Among the deceased, 27 are Bangladeshis (including all four crew members), 22 Nepalese and one is a Chinese citizen.